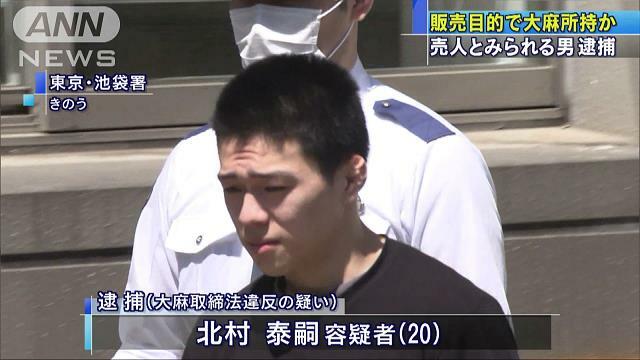 TOKYO (TR) – Tokyo Metropolitan Police have arrested a 20-year-old man over the alleged possession of marijuana at a hotel in Toshima Ward, reports TV Asahi (Apr. 16). 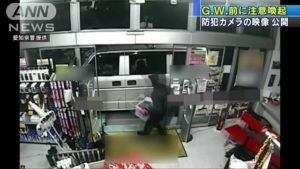 Last month, officers working off a tip entered a room of the hotel, located in the Ikebukuro area, and found Yasushi Kitamura to allegedly be in possession of 200 grans of marijuana, valued at around 1 million yen. 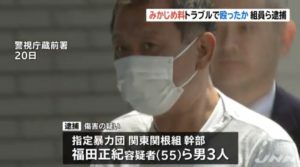 Kitamura has declined to comment on the allegations, according to the Ikebukuro Police Station. Prior to the discovery, a staff member at the hotel contacted police after observing “what might be illegal drugs” in the room. 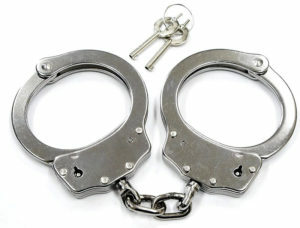 During the raid, police also found an additional 360 grams of what is believed to be marijuana wrapped and inside bags. 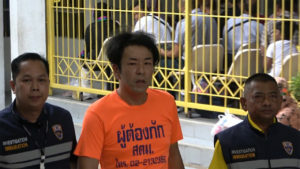 Police are now investigating whether Kitamura is a member of a drug trafficking ring.